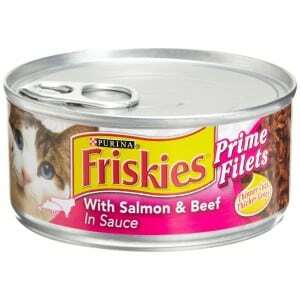 Click here to visit the Petco site and scroll down to print a coupon good for a free can of Friskies or Fancy Feast wet cat food. Coupon is good until February 15th, 2014. You have to be a Petco Pals member to use these though. If you aren’t already, you can click here to join for free.